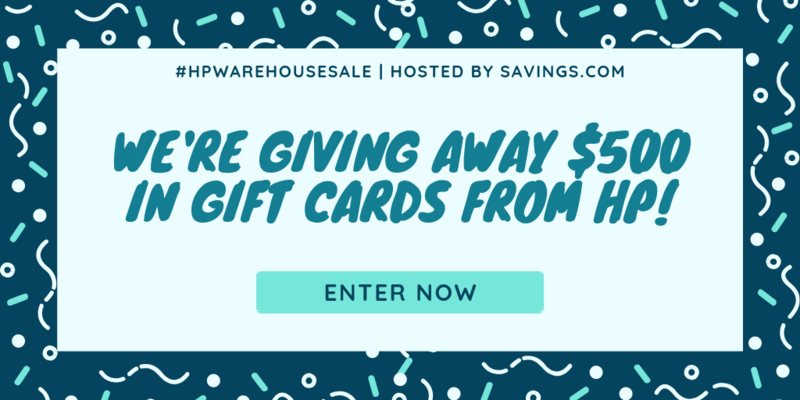 Click HERE to download the free recipes. Smoothies are always especially good during the Summer. Now kids (and adults!) 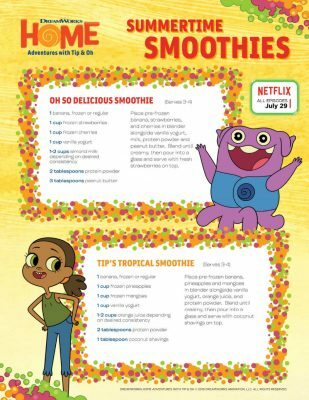 can enjoy themed smoothies from DreamWorks Home that can now be seen on Netflix. You can try the Oh So Delicious Smoothie and Tip’s Tropical Smoothie. Click HERE to download the free Disney recipe. 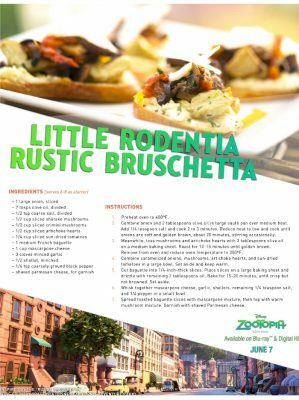 Zootopia themed bruschetta is a fun addition to a meal or family movie night. This recipe is inspired by the Rustic Bruschetta at Wine Country Trattoria at Disney California Adventure. Click HERE to download the free Disney recipe. 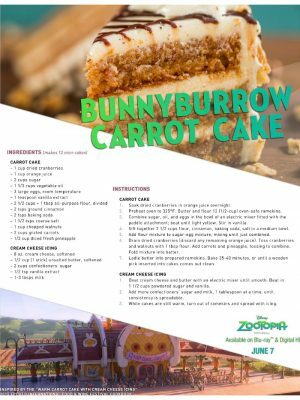 Carrot cake is even more fun when it’s Zootopia themed. This recipe was inspired by the Warm Carrot Cake with Cream Cheese Icing recipe in the 2015 Epcot International Food & Wine Festival Cookbook. Click HERE to download the free Disney recipe. Smoothies are a great way for kids and adults to get the fruits and veggies we need. 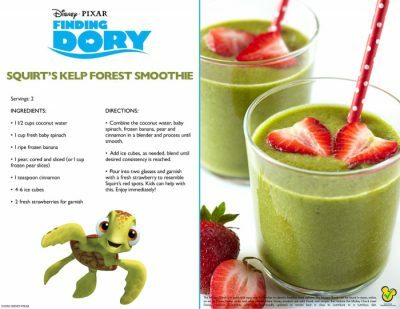 It’s even more fun to drink a smoothie when it’s made to look like Squirt from Finding Dory. Click HERE to download the Disney recipe. 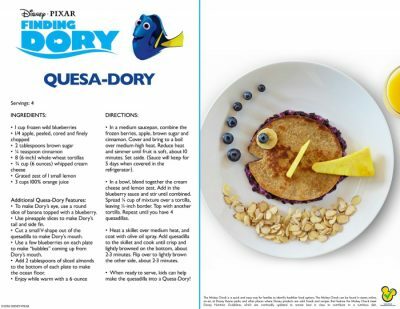 Would your kids like to eat a Quesa-Dory? It’s cute and I love that it’s made with blueberries. Click HERE to download the free Disney recipe. How about some Zootopia themed naan? 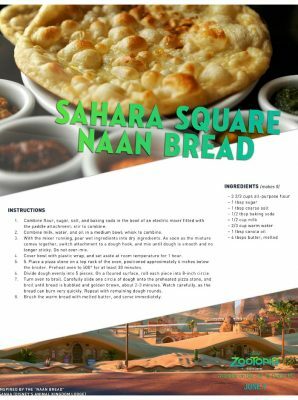 This recipe was inspired by the bread that is served at Disney’s Animal Kingdom Lodge.